Start your Tuesdays with some mid-week grounding and tapping into your spiritual energy! Tap into your inherent positive spiritual power with a Teffilin wrap, and draw from the Torah's timeless wisdom to guide you through your day. 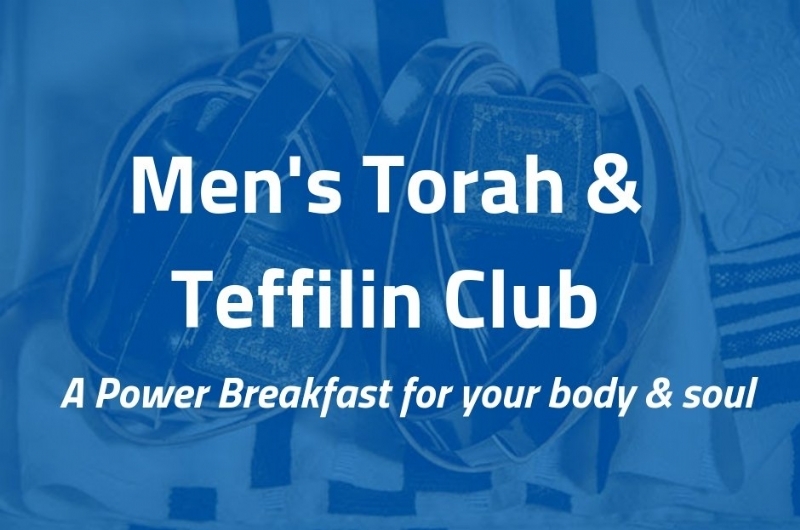 Torah & Teffilin club is for all Jewish men and boys over the age of Bar-Mitzvah. 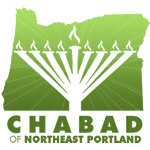 Bring your own Tefillin, or if you don't own a pair yet, we’ll provide one for you to use! Email Rabbi@JewishNortheast.com to let us know that you can make it!